From the bustle and vibrancy of downtown Sacramento, to the rustic beauty of the rolling foothills, discover why California's Gold Country is an ideal vacation destination. Our region is considered one of the top destinations in the nation for wine tasting with multiple world-class wine regions surrounding us. From the the charming wine countries of the Sierra Foothills to the quaint Delta region, you'll enjoy sipping on award-winning wines and soaking in the natural beauty. Did you know we're also known as one of the top destinations for adventure sports? You can hike and ride miles of picturesque trails, zipline across treetops, explore caverns, or enjoy water sports on one of our many lakes and rivers. 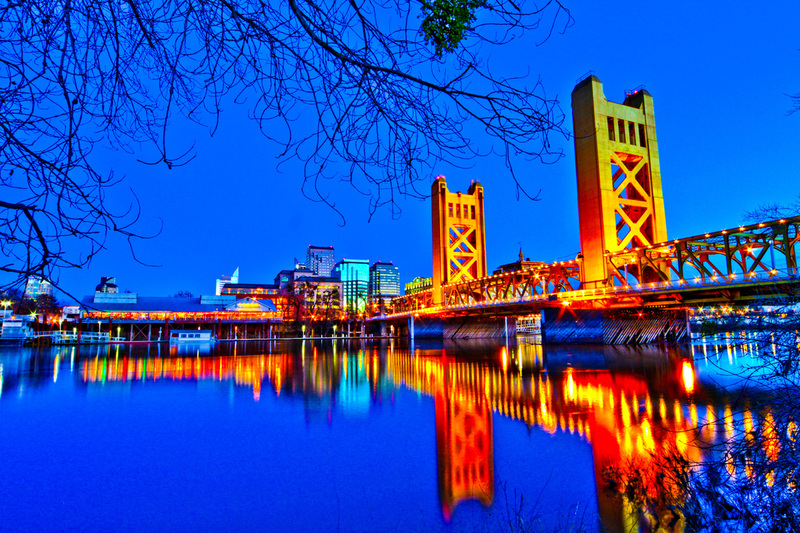 Come and see why the Greater Sacramento Region has become one of Northern California's premier travel destinations! "Celebrating Our Region's Unique Culture & Lifestyle"